Are you looking for investment options? or do you have a project/company/product that need investment? 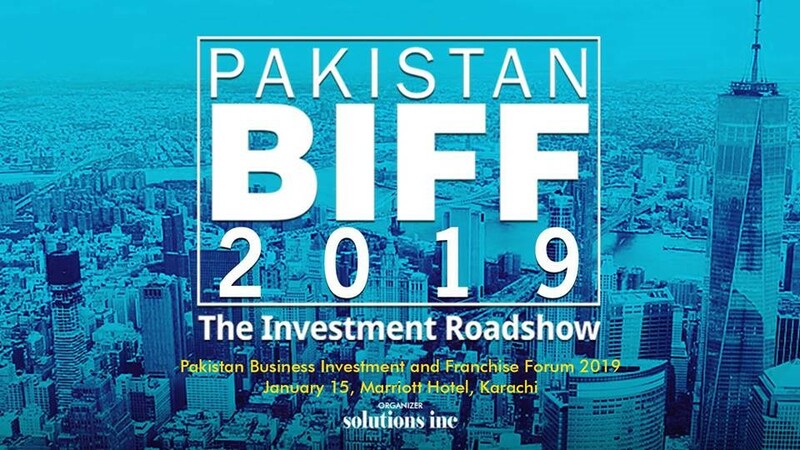 Look no further, join us at Pakistan Business Investment and Franchise Forum 2019.